For more than a decade, Damany has represented individuals and businesses in civil litigation. 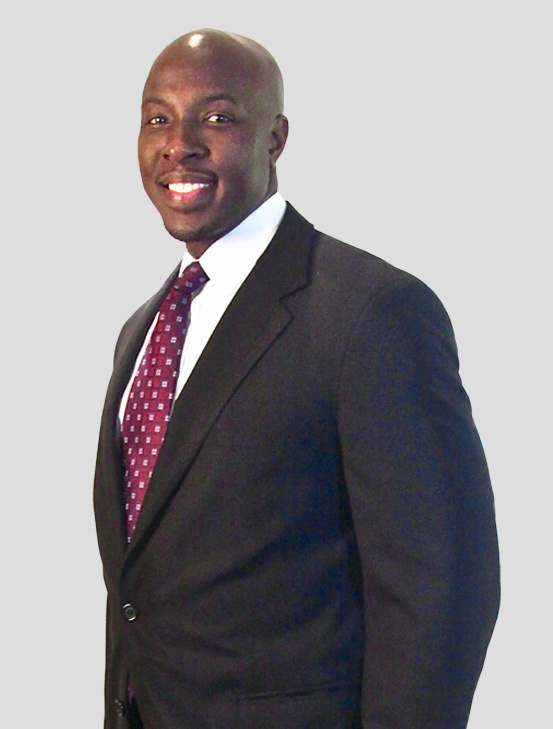 He focuses on business disputes—such as claims for professional liability, breach of contract, fraud, breach of fiduciary duty and other business torts—and personal injury and premises liability claims. Damany represents clients in a variety of industries, including technology companies, professional services firms, financial institutions, manufacturers, food processors and entertainment companies. Over the past few years, Damany has obtained dismissals, summary judgments and defense verdicts for a number of his clients. He has been just as successful on the plaintiff side, having tried cases and obtained sizable settlements for individuals and companies in business tort and contract cases. Advised board of directors of multinational ice cream company. Restructured internal operating procedures, assessed company missions and initiatives, and provided counsel on contractual and governance matters. The representation is ongoing. Led prosecution of complex breach of contract claim on behalf of consulting firm. Directed trial team and obtained favorable mid-trial settlement during federal district court jury trial. Defended manufacturer of component part of commercial refrigeration unit in product liability lawsuit filed in federal court. Excluded plaintiff’s expert and obtained summary judgment on eight of ten claims. Obtained unanimous jury verdict on remaining claims. Led defense of utility company in negligence action filed by employee of independent contractor who sustained permanent lung injuries during a construction project. Argued and obtained summary judgment in favor of client. Saved the company several million dollars. Led defense of engineering firm against claims it negligently performed soil studies and other services related to the development of a residential subdivision. Obtained summary judgment on breach of contract and professional negligence claims. Saved the firm several million dollars. Obtained summary judgment in favor of an entertainment company against claims that it was liable for the conversion of copyrighted works prepared by the plaintiff during the course of her employment with the company. Filed lawsuit on behalf of corporate officer for wrongful termination and breach of employment contract. Negotiated a sizable settlement for client.